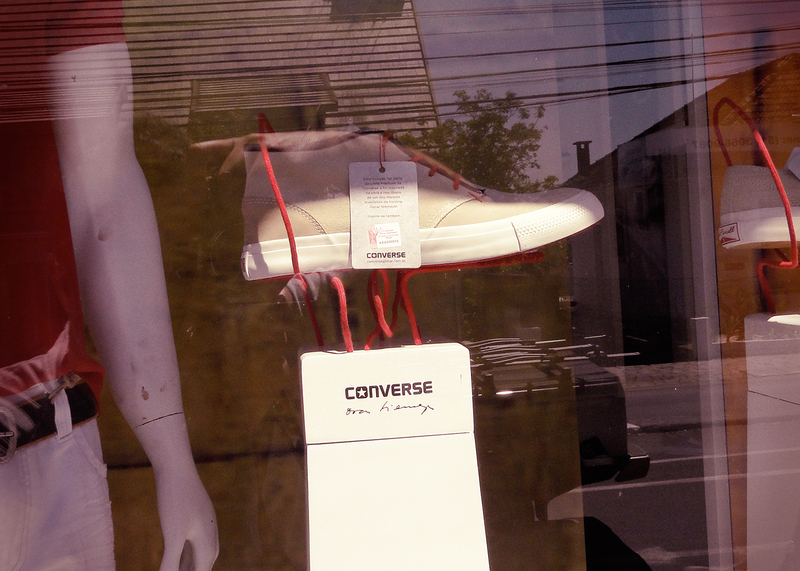 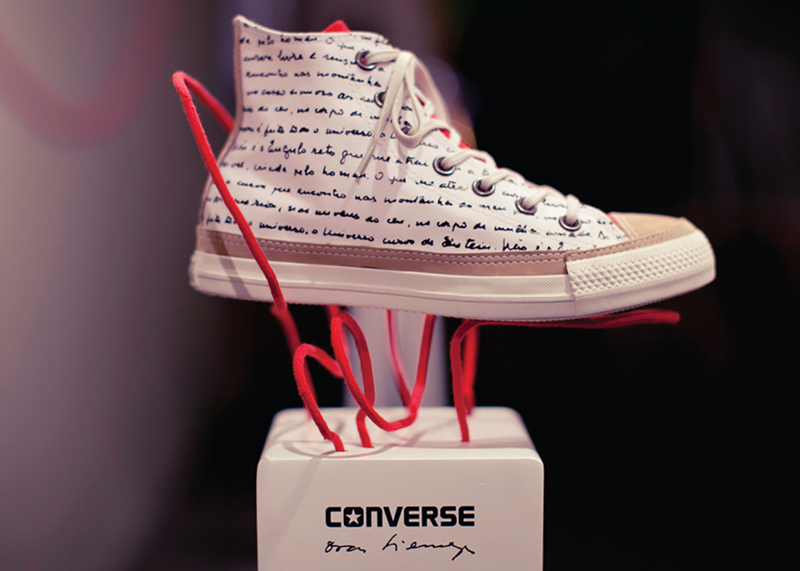 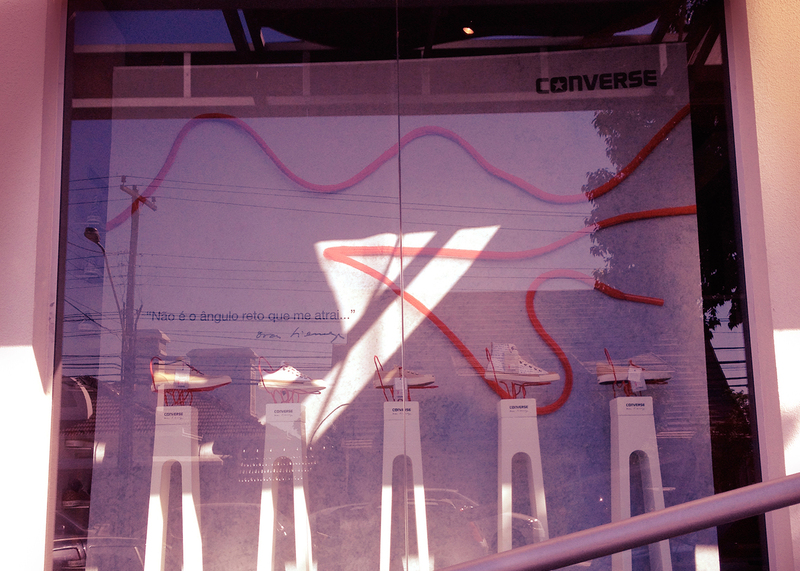 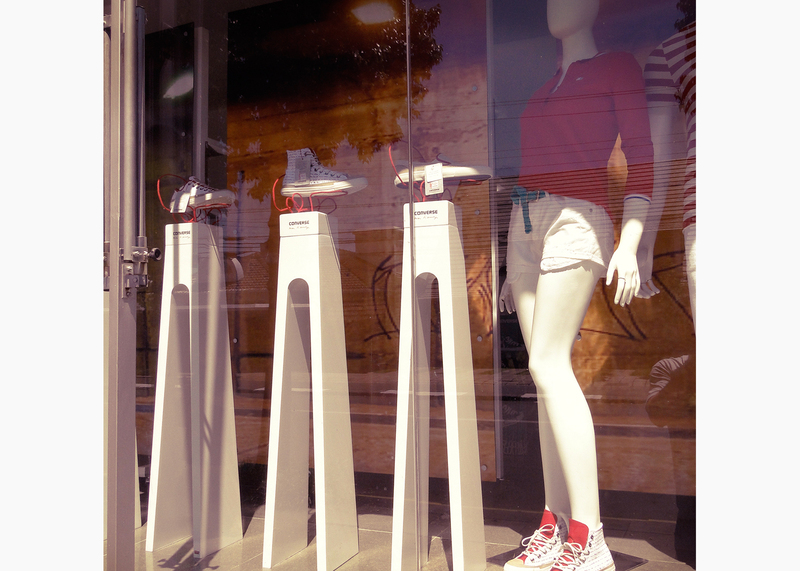 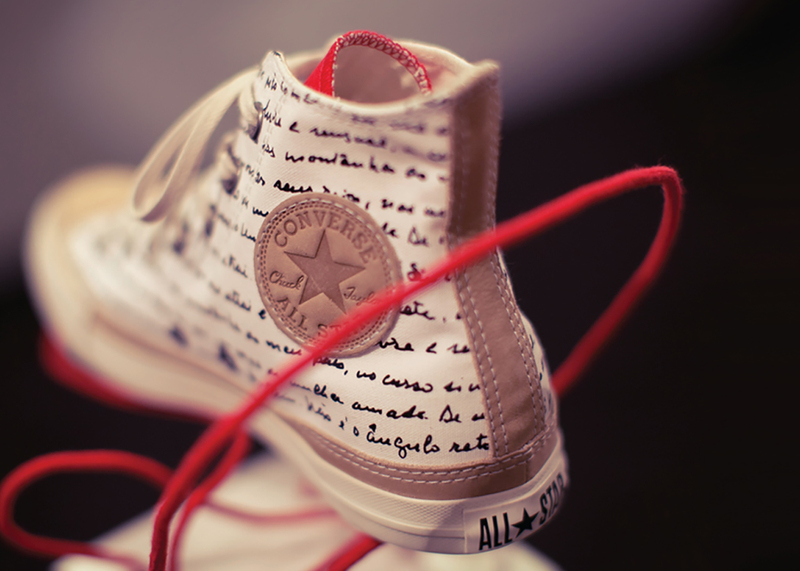 Here’s one of our classics of Point of Sale Material Design: THE DISPLAY CONVERSE OSCAR NIEMEYER. 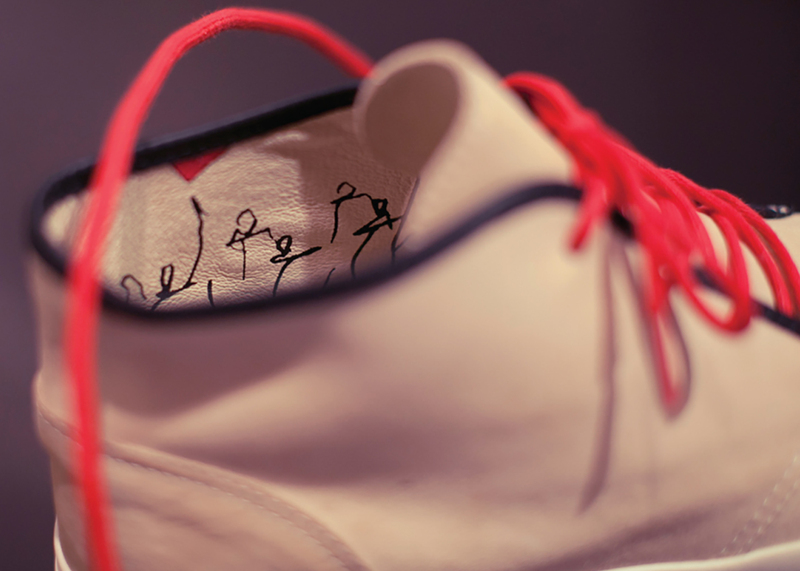 Certainly creates a material for a product signed by the most popular Brazilian architect was a great honor for an office of architecture and design like THAT. 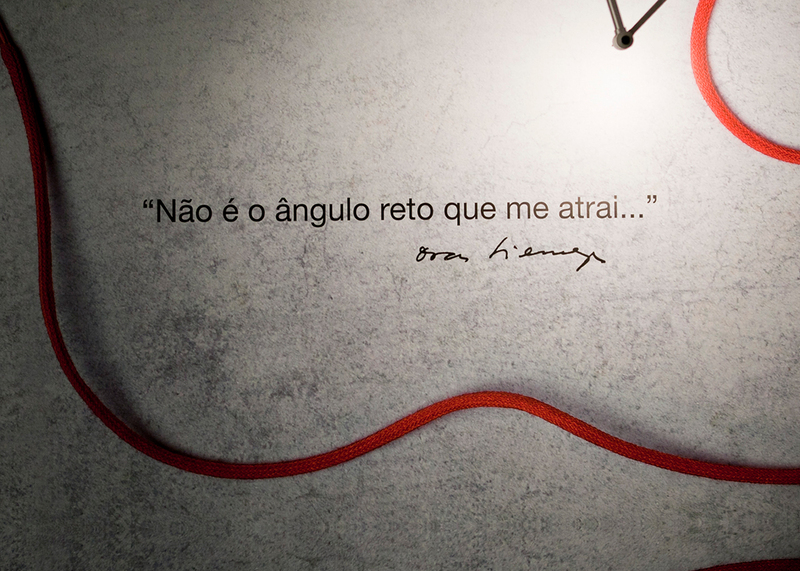 In 2012 the Global agency created a campaign with the motto “It is not the right angle that attracts me”, taken from a poem by Niemeyer himself. 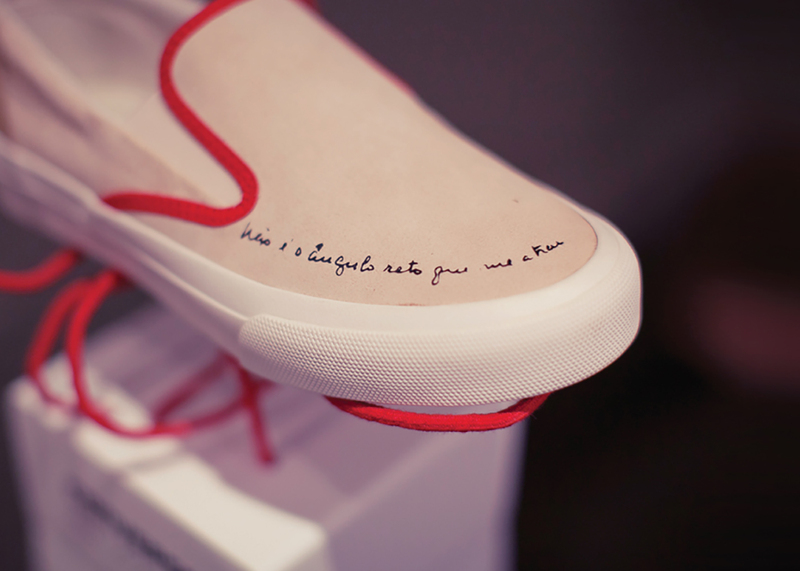 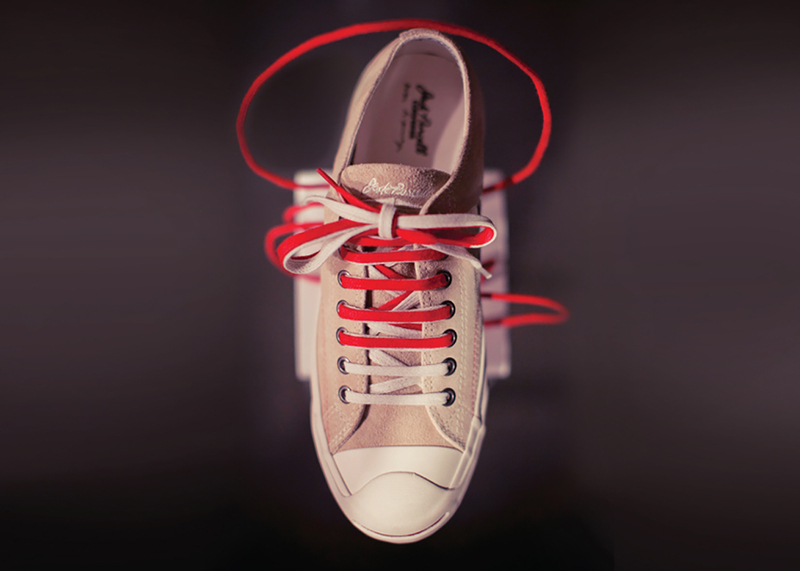 At the time the campaign coordinated by the friend and mentor Luis Giudice valued the curves of the project of the architect formed by the shoelaces of the sneakers. 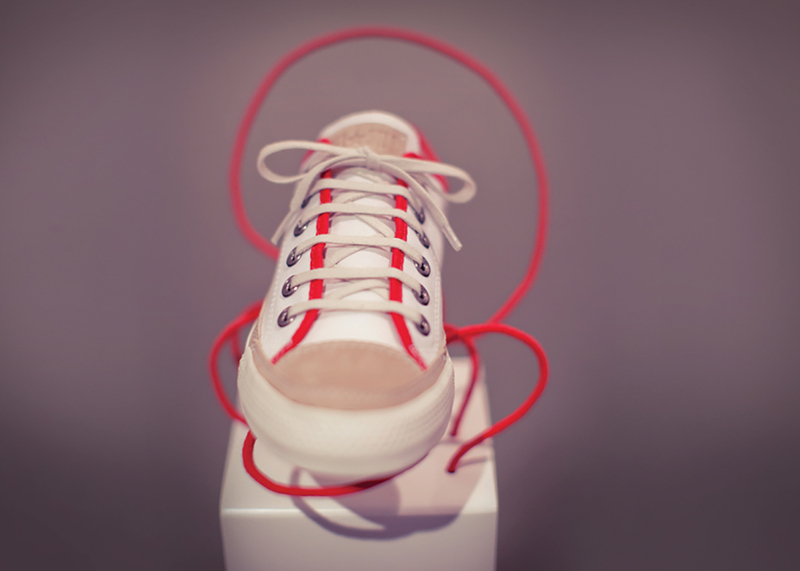 What Our Design Team did was to three-dimensionalize the campaign with a wooden pedestal with a curvilinear wire structure covered by the red lace of the sneakers themselves. 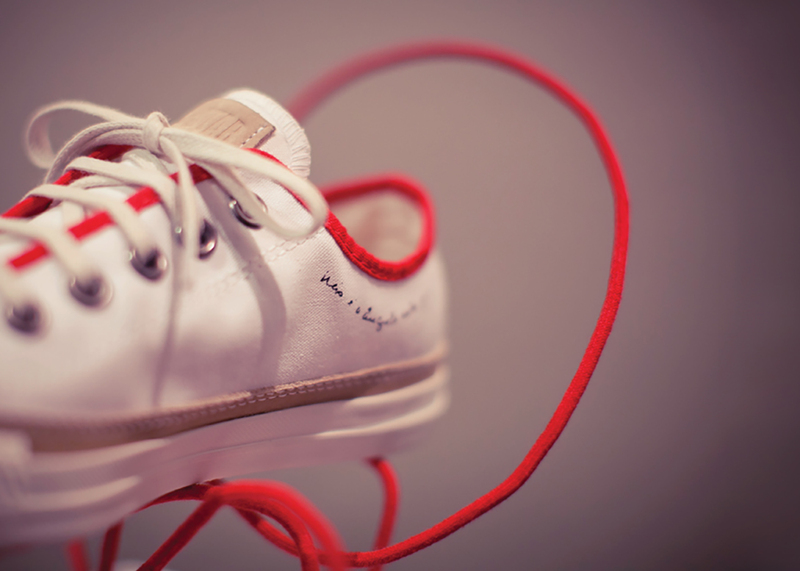 Its simplicity makes it one of our favorites.